When it comes to deciding how you want to address your envelopes, incorporating printing your calligraphy can be a great option. Calligraphy can be handwritten as per tradition or it can be digitally printed. Printing your calligraphy digitally is a great idea because it allows you to save time, money and energy. handwrite your calligraphy designs yourself. There are two main digital printers used for printing your calligraphy mainly digital and inkjet. Although both will serve you well, laser printers can handle graphics better than inkjet printers. 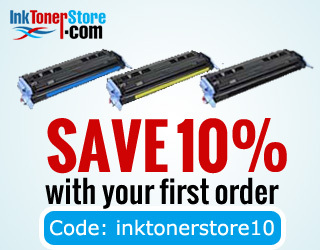 The downside is that inkjets are more expensive up front but the price will eventually make sense as you do not have to keep replacing your ink cartridges as is the case with inkjet printers. Foiling stamp does not use ink but uses heated copper plates instead. Foil calligraphy stamping is ideal if you are dealing with a matte or metallic finish. impossible to print large images or print them one more than one side. than one color, each color has to use a separate plate, which will cost more in the long run. Don’t forget to check out our available colors in store.